We offer the largest selection of new and used Segways. 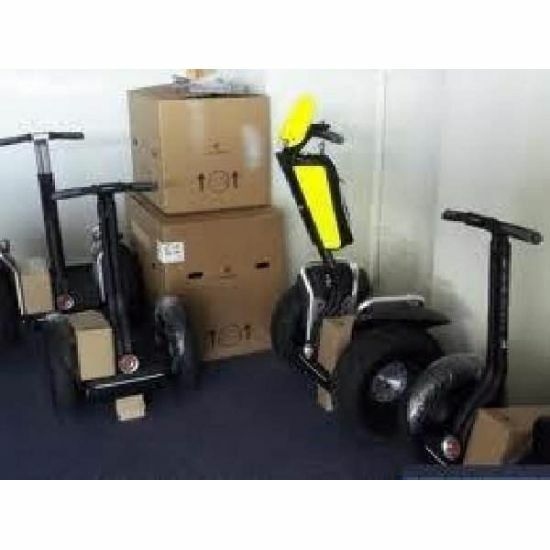 A few of our customized, after-market Segways are available for sale .Our warehouse is Located in the United kingdom . We also have use units from our rental fleet. 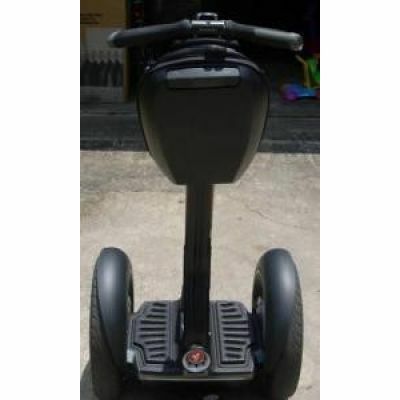 Whether you want new, used, customized or even former Segway models,. We ship worldwide.